According to Walker Info, by 2020, 86% of customers will rate customer experience as more the most important. One of the best things about the digital marketing revolution is that it's easier than ever to calculate marketing ROI from your online marketing efforts. ROI is the return on investment which tells you how many sales a particular marketing campaign yielded relative to how effective it was at reaching out to potential clients. However, it's not as simple as dividing how much you spent by your total sales. 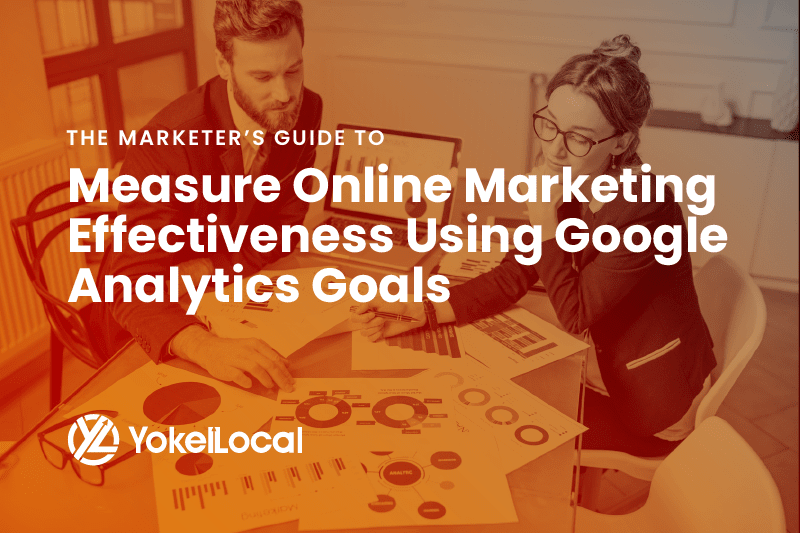 Here are some key metrics you need to keep track of to determine your digital marketing ROI as well as whether a particular online campaign or channel was effective. The very first thing you need to determine is whether your campaign or entire effort (e.g. social media, pay-per-click ads) is the resulting website traffic. 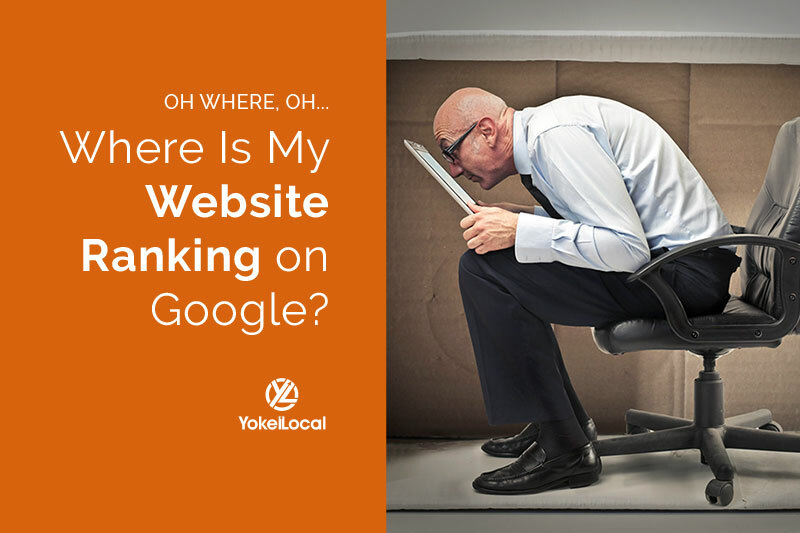 How many people are coming to your website? Better yet, where are those people located and how long do they stay on your website? What pages are they landing on? The next thing you want to measure is the impact of that traffic: do you get a lot of repeat visitors or is your traffic primarily comprised of first-time visitors who don't bother to come back? Regardless of your answer, you need to get traffic to your website in the first place for an online marketing campaign to have any impact. A conversion is when you get a paying customer or client resultant of your marketing efforts. If you run a series of social media ads that results in 5,000 unique visitors coming to your website and 50 of those visitors become paying clients, your conversion rate is 1% regardless of how much they are paying for your services and how much you paid for to run that campaign. Even if you're getting a healthy amount of traffic, you want to pay attention to how many of those visitors become leads and are converting. It's prudent to keep track of a number of conversions and your conversion rate, but also how these numbers stack up to your total spend and how much revenue each client is bringing. If you're spending lots of money on an outbound marketing effort, and it has a high conversion rate compared to your average but brought in less actual conversions and a high cost to execute, you'll want to change your strategy. What are you getting for your money? Is an increase in traffic also contributing to higher conversion rates or is most of your money coming from repeat clients? So, What's A Good ROI? There are many complex nuances when it comes to figuring out how to calculate marketing ROI because it depends on the size and scope of your marketing campaign or long-term effort. Your marketing ROI also depends on the specific end goal of your marketing campaign: are you looking purely for sales (conversions) or are you trying to generate awareness for your firm? It can take months before knowing if your marketing efforts were profitable or not, or if they accomplished the goals you set out to meet. A sales-spend ratio is the easiest way to figure out if your means were sufficient. A 5:1 ratio for any given marketing effort is considered to be in the middle of the bell curve, and 10:1 and higher are considered exceptional for any small business. That is for every $5 in sales, you should spend $1 on marketing. This is an excellent benchmark to start with. As a business owner, one of your major concerns about online marketing may be, "Well is this working?" This is why being able to easily calculate your marketing ROI or know how it is calcuclated is one of the most beneficial aspects of digital marketing. 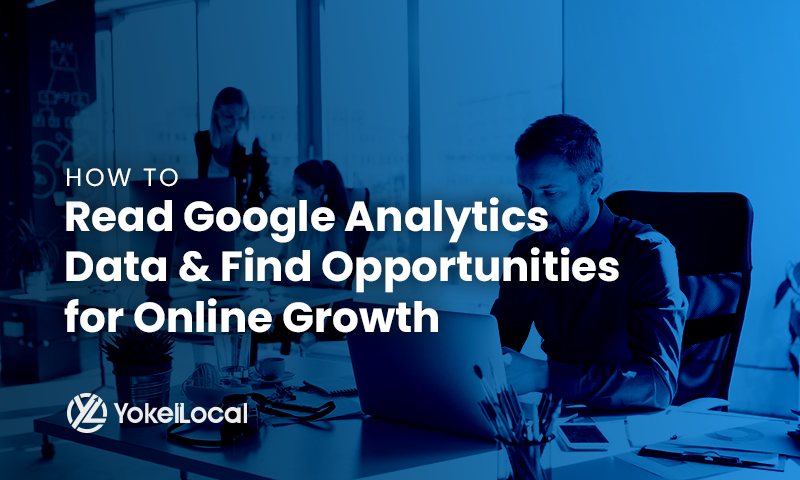 By knowing your ROI you can a clearer perspective on how well your business is doing in whether online strategies are contributing to your business growth and success.